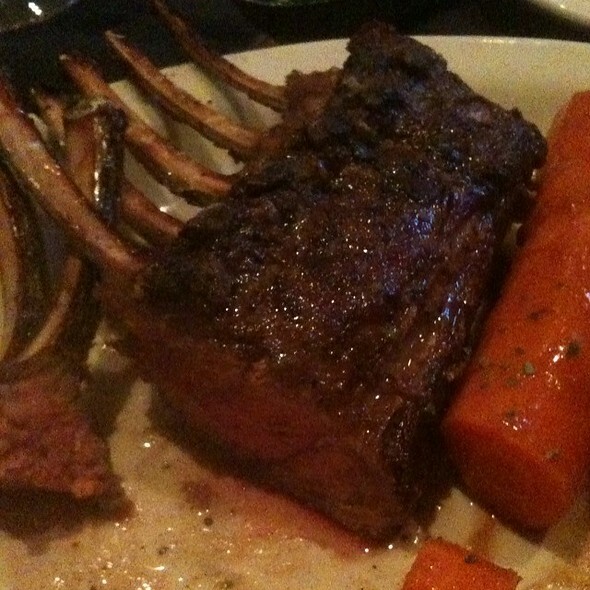 Bob’s Steak & Chop House is ranked as one the top steakhouses in the country. USDA Prime Beef seasoned and broiled perfectly. On top of that, the salads are huge, the shrimp are monsters and the bread is to die for. Our service is experienced, the wine list is extensive and the drinks stiff. If you’re not a regular already, come by and let us prove why we’re so proud of what we do. Bob’s Steak & Chop House Just like last time. Just like next time. Always a good time and always excellent food! Highly recommend. Birthday for son. Not cheap. But great service and good steaks. Celebrating Anniversary. Everyone was so nice and very attentive! We have been to Bob's many times but this was the absolute worst experience ever! We spent 2 hours there and had basically serve ourselves. We talked to the manager and got a quick I am sorry. Since that night we have concluded that we will not visit Bob's ever again! Exceptional service as always. Dinner was delicious. This is a great place for a date. I plan to come again and again. Consistently our favorite meal! Every time we visit, we receive the same excellent service and food. Thank you for rising above everyone else and providing such a fantastic experience for us! Outstanding again! Great service from Devin, and fantastic meal. 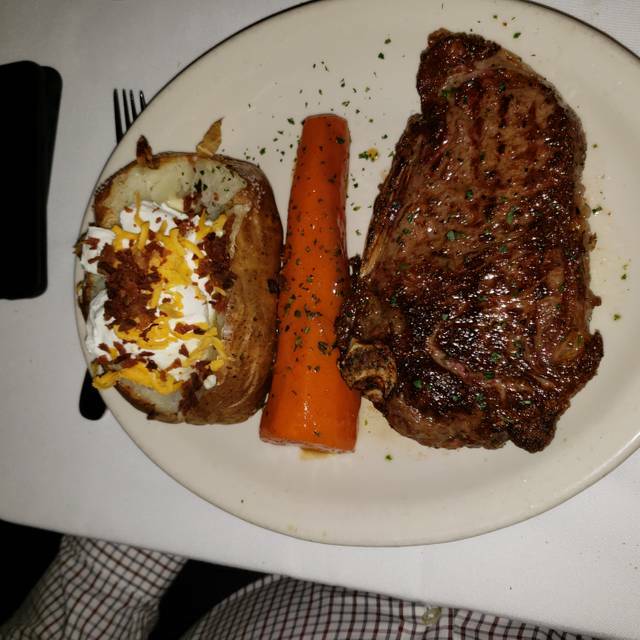 Best steak at the best value given the portions and sides that come with your meal. Good was excellent as usual. Always happy when the wife and I eat there. Excellent food and service. Superb setting for a special occasion. Wonderful dinner. Server was perfect. But a place of a bit loud. Waiters recommendations. Brian was an awesome server! Excellent food, mediocre service. Waiter was not pollished or prepared enough to be a primary waiter. The support staff, manager, and everyone else was great. Wonderful food, great service! I highly recommend Bob’s! Always a great experience. Food was fantastic, service was great. Bob’s is consistently exceptional in all categories. 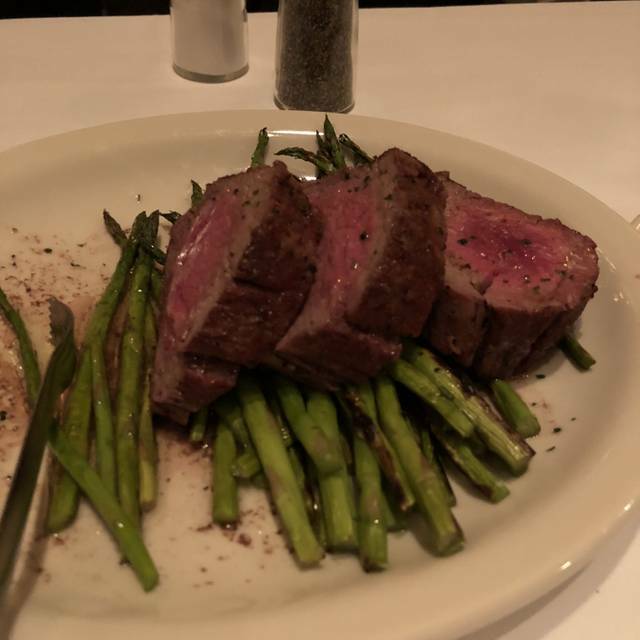 In an area with several high end steakhouses, Bob’s out does them all. Very good experience all the way around. Steaks were done to perfection. 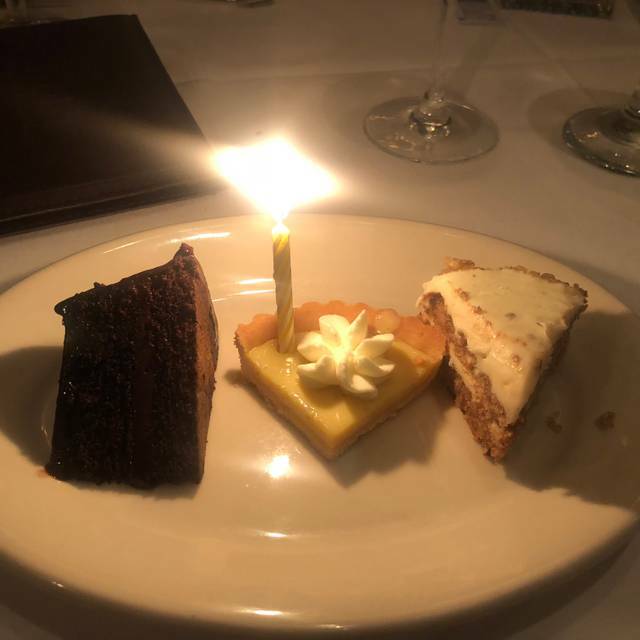 Complimentary Mini dessert trio was a pleasant surprise but the Chocolate PB Brownie with huge scoops of ice cream was AMAZING! Was a very good time, my guest thoroughly enjoyed the meal. 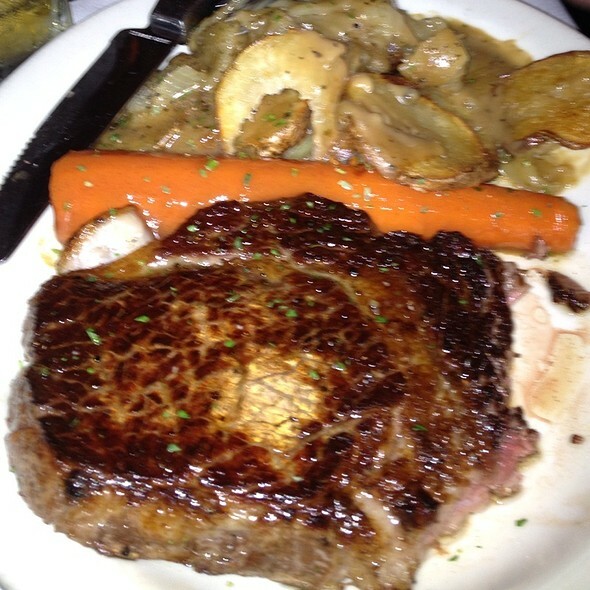 Always an exceptional experience to dine at Bob’s Steak & Chop House. Each time I’ve eaten there, the food and service have both been superb. My expectations have once again been exceeded. Delicious and plentiful servings. Very prompt and courteous service. Jorge was our server, and he was very informative and courteous and cordial. We’ll be back.. The food and service is amazing. If you like steak this is the place to go. Also love the homemade half sour pickles. The Filet was great! The drinks were solid and the dessert was good...and huge! The noise level is loud, which is great if that is what you're going for. the food was great. 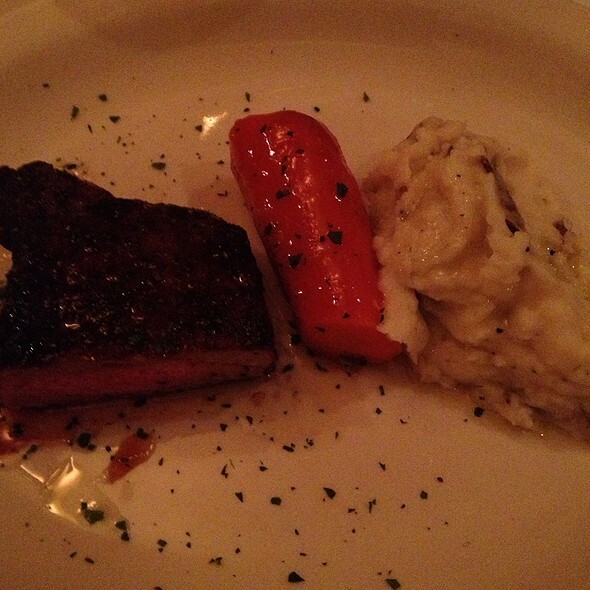 it is as good as the best n.y. steakhouses. 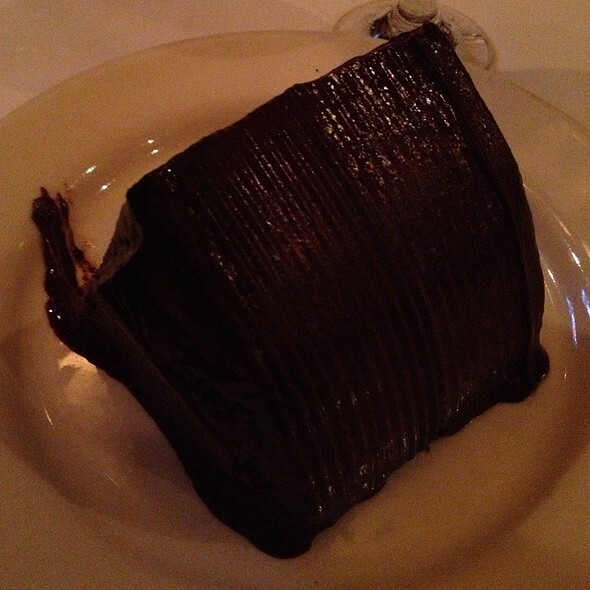 the service was excellent and our server was absolutely the best. Great food and wonderful, friendly service. Lauren always takes wonderful care of us. As always Bob's does not disappoint. My steak was cooked to perfection and the sides were amazing. Service was impeccable. We arrived a bit early and sat at the bar and enjoyed a few drinks and then went to our table that was ready at the time we requested. You can never go wrong at Bob's. Our server Brian was awesome. We didn't like the fact that we order a single order shrimp platter and it was doubled. also dishes no longer needed were left on the table a long time. The wait staff would walk by and just ignore them. The restaurant was amazing. 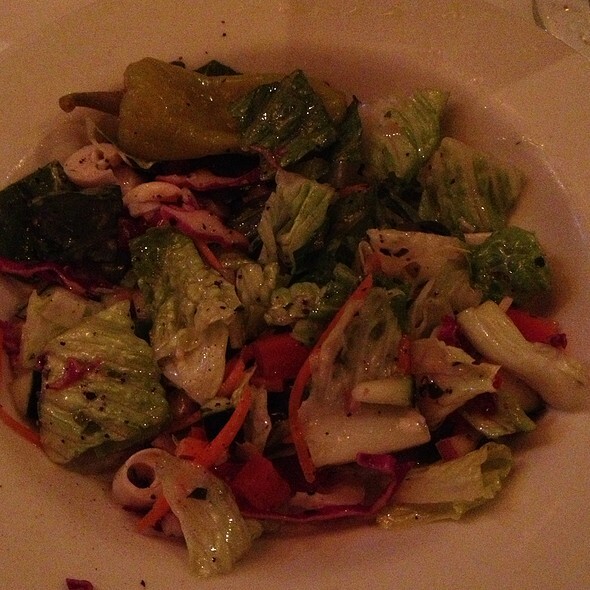 The food & the service was excellent. I was there for a business meeting and the atmosphere was perfect. I would highly recommend. Delicious meal. My daughter is gluten free and the server could not have been more understanding and knowledgeable. The food was delicious. We will be back for sure. 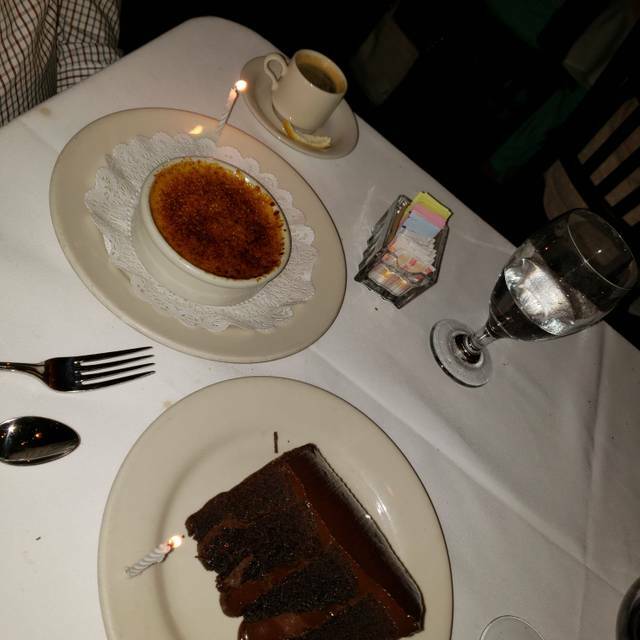 We had a very nice dinner for our anniversary. Rose was our waitress and did an excellent job taking care of us. The food was well prepared. My Ribeye was a bit tough (properly cooked) but tough. The Fillet was very good and properly cooked. Everything else was well done and well presented. Awesome 14th anniversary night. We go to Bob’s every year. Was going well until we were seated in one of the back smaller rooms (felt like time out) right next to a couple with a 2 year old. Not ideal for Sat at 8 pm experience. Should have asked to move straight away but didn’t want to be rude. Wish I had. Jeannie our waitress was mediocre, service that I would expect at an Applebee’s. Worst part is she kept visiting the table with the now tired two year old and encouraged the loud mouthed parents to extend their stay. The kid was fine, the parents were attention seekers. The whole room wanted those folks to leave. One tables good tip is not worth alienating the other six tables. How she handled those folks was pure inexperience. If you go to Bob’s, ask for Brian. He’s been our waiter the last couple of times and he is fantastic!